In Part 1 of this post, I mused about The O – the mobile experience at MONA, an idiosyncratic, private art museum founded by gambler David Walsh. 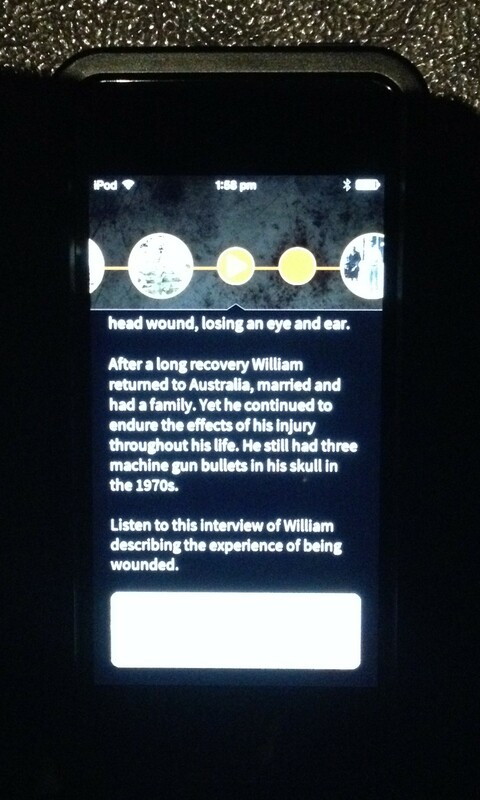 Now to Love & Sorrow, Melbourne Museum’s World War I centenary exhibition, and its associated Storyteller mobile app. 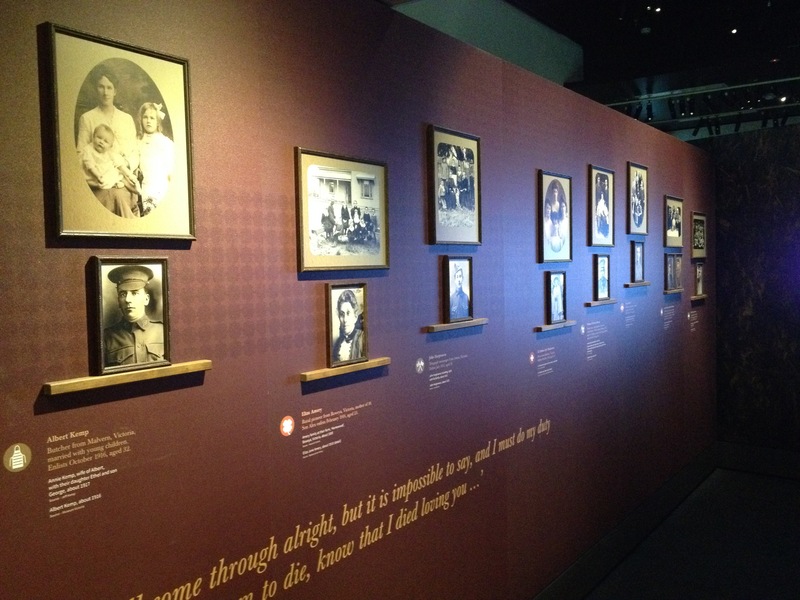 This history show explores the impact of the war on Australian families via the lives of eight people. Two very different experiences but each incorporating mobile interpretation with location-aware technology (which pulls content automatically onto your mobile device based on your position). 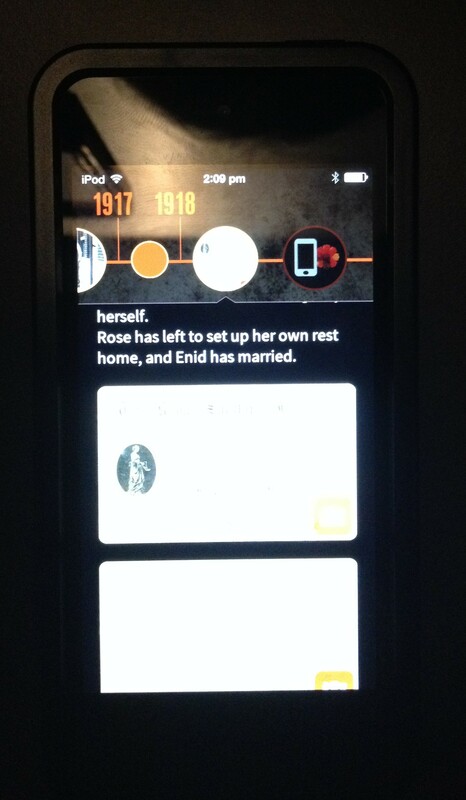 At MONA, the mobile content is the sole interpretation, available only on a museum device. 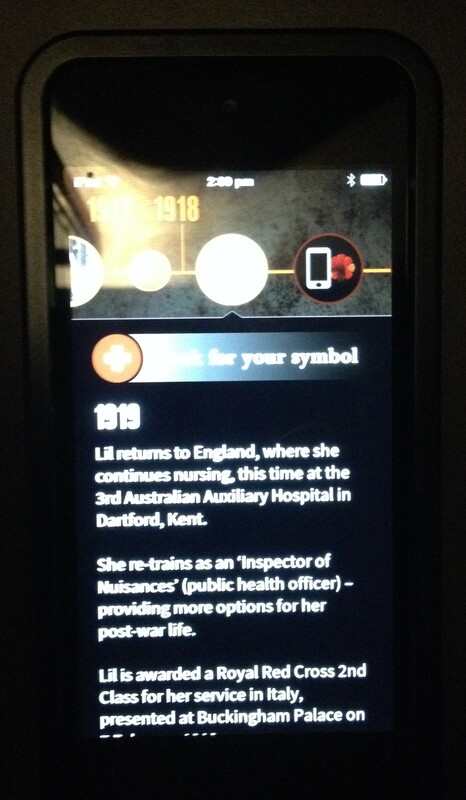 At Melbourne Museum, the mobile content is an additional multimedia layer, available on a museum device or personal smartphone. Art Processors was involved with both, but with MONA in a more integral way. Love & Sorrow offers a rich experience in the physical space. Intimate rooms. 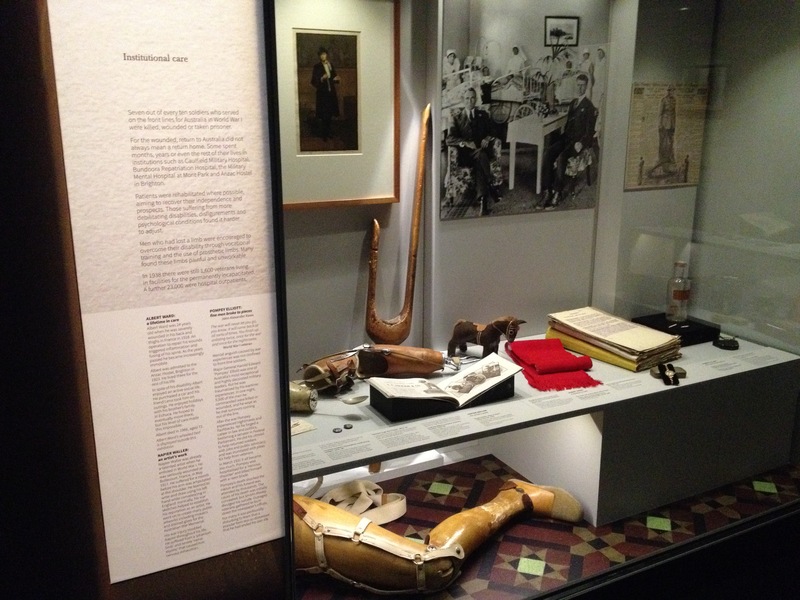 Lots of cases with fascinating objects. Extensive text, as seen below. What more would the Storyteller app offer me? Would the physical and digital compete for my attention and, if so, which would win? My first impressions are positive. I like the sparse teaser cases before I reach the exhibition. The objects are great and offer enticing glimpses into the show, and the questions are punchy and provocative (even if the text could be pared back). 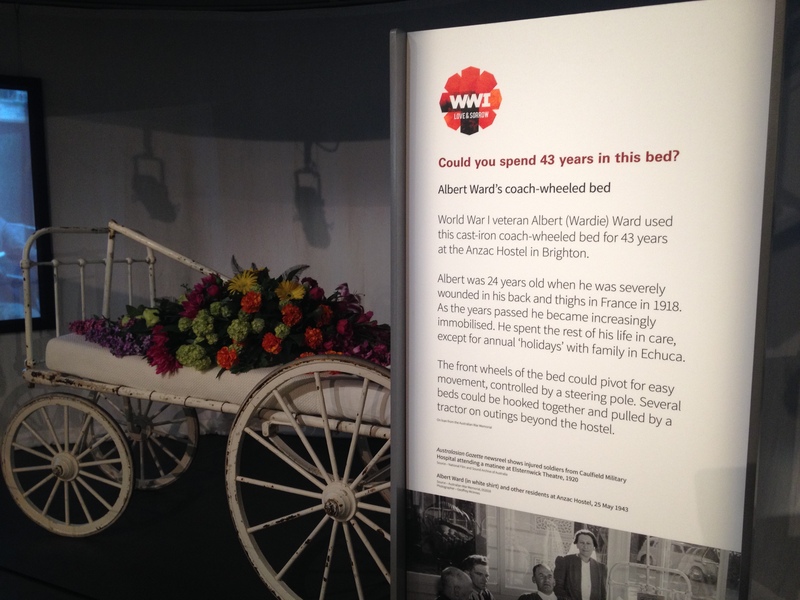 I also really like the personal approach of the exhibition – the focus on the lives of particular people during World War I. An engaging way in. The first issue I encounter is that the mobile app, which I’ve dutifully downloaded onto my iPhone, doesn’t work. I discover that the museum has abandoned the Bring Your Own Device (BYOD) option and is now going with the preloaded loan device. A friendly host helps me out. I’m not too bothered – but this is a reminder that BYOD is still hard when you want to do clever things, because of differences in hardware. We’re still in that sticky transitional phase. 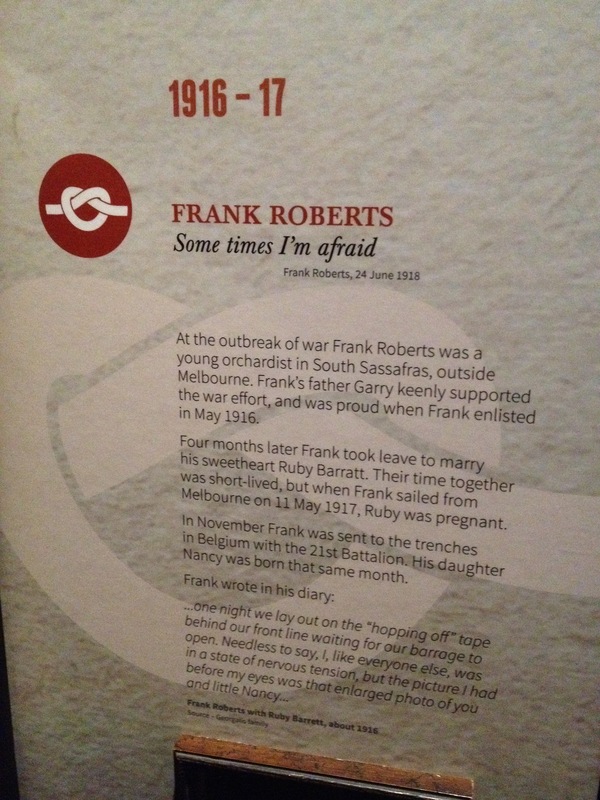 I select orchardist Frank Roberts. He’ll do. 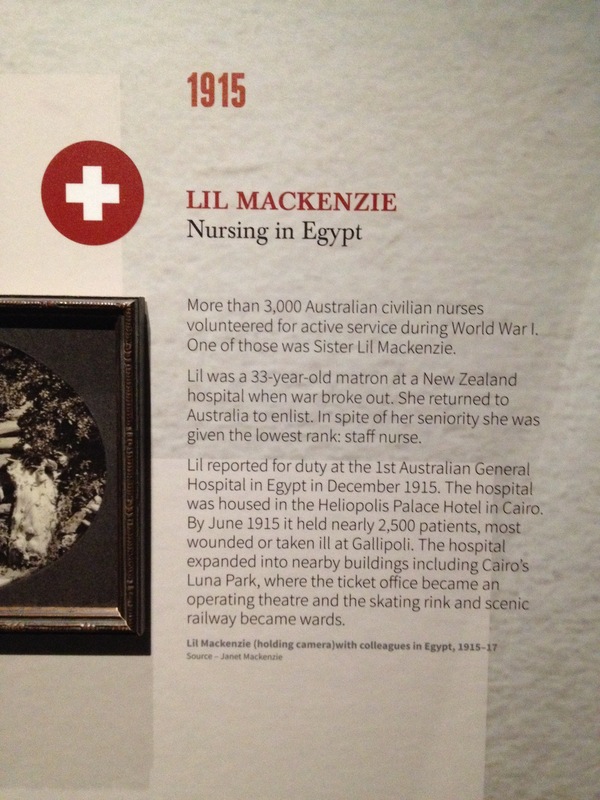 For a subsequent visit, I opt for nurse Lil Mackenzie, simply because she’s a woman. Onto the instructions: 100 words are daunting on a mobile screen, so I resist reading. (I want that MONA host.) I’m looking for something intuitive. The photo to the right shows the first section – there’s more below the fold. The female narrator is warm and welcoming, so why does she unsettle me? Because I’m expecting something that draws me into Frank’s wartime world, that offers a sense of character, that connects and immerses me. There’s nothing wrong with the narration per se (it’s what you’d expect on many audio guides and is appropriate when your goal is to put people in the position of ‘audience’). 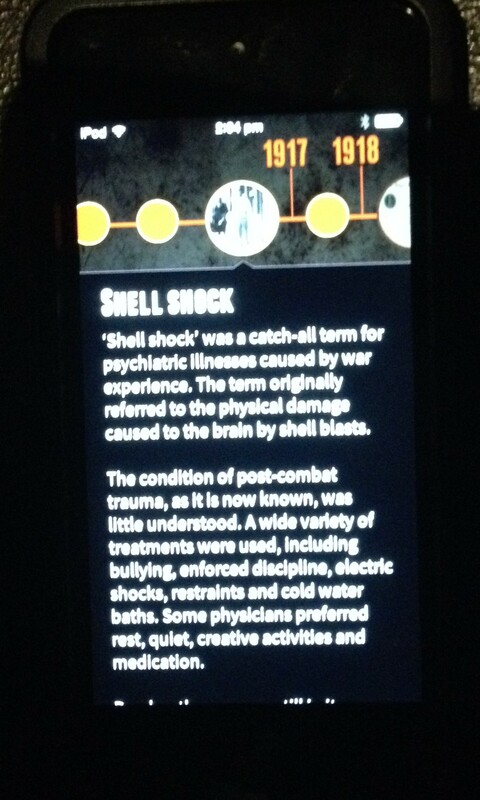 But in an exhibition based on personal experiences, emotional engagement is crucial. I at least want a man to read the letters of men. Each character has his/her own red symbol, and these appear on the mobile device and wall labels, tying the two together. A straightforward visual cue, or you’d think so. But in a complex exhibition space, images, text, and objects whirl together for the visitor, and finding a symbol can be surprisingly difficult. A clear link between digital and physical is crucial. On the device, I’d prefer a photograph of what’s on display (like MONA’s thumbnail images), but given the density of the exhibition, they may not be enough either. I even overlook the red dates initially – they’re another cue. And for a time, I don’t even hear the audio tone; I’m so focused on navigating the device and displays. All my senses are trying to keep up. 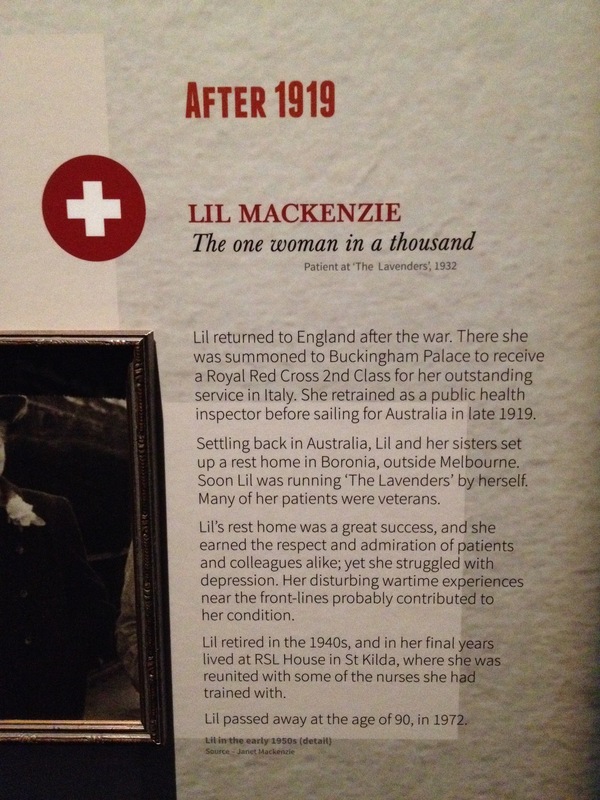 In one instance (when following Lil), I’m asked to look for an item on display: a Gallipoli diary. I like this. It connects me with the space – vital for mobile content. Problem is, it’s not Lil’s and I can’t find it. There are so many objects, with no numbering to help. (Orientation – it’s oh so important.) I don’t strike any other examples of this sort of prompt. Generally, I’m not sure what to look at first in the space. Which ‘gateway’ objects will guide me in? On the device, I’m expecting rich media – audio in particular (images if they don’t distract). Something different from what’s on the walls (there’s lots of text as it is). But I get text first. The length is more suited to reading from a label or larger screen, but I don’t seem to have the option of saving it to read from home. I increasingly scroll right past it, looking for the ‘cool stuff’. When I get to the media underneath, it’s fascinating: interviews, diary entries, the voices of real people. But I’ve had to jump over barriers to get to it. I also question whether some of the more powerful media might be better placed in the physical space for all to experience. Mostly, though, I want this original material to drive the other content. I can imagine a voice leading me through: Frank’s words, recorded by someone who represents him, with relevant sound effects or music – an immersive soundscape. (Perhaps I can even opt to turn certain sound elements on and off.) I can imagine the voice and sounds shifting as I move from space to space, with prompts about what to look at. But here, curatorial commentary is the starting point. I’m captivated by many items on display and am finding it hard to choose between objects/label text and the content on the mobile guide. The prosthetic room is particularly powerful. Later, on the mobile device, I discover an interview in which a soldier talks about the prosthetics, and footage of women working on them. I’m riveted – but I’m not in the relevant room at the time. The audio doesn’t seem to connect with what’s in front of me. Glencorse Wood, where more than 1,700 men died within a week in 1917, is one of the most moving spaces. Here, I see a projection of a lush forest. I hear the sounds of birds. Then shooting as I enter. The trees gone, devastation in their place. 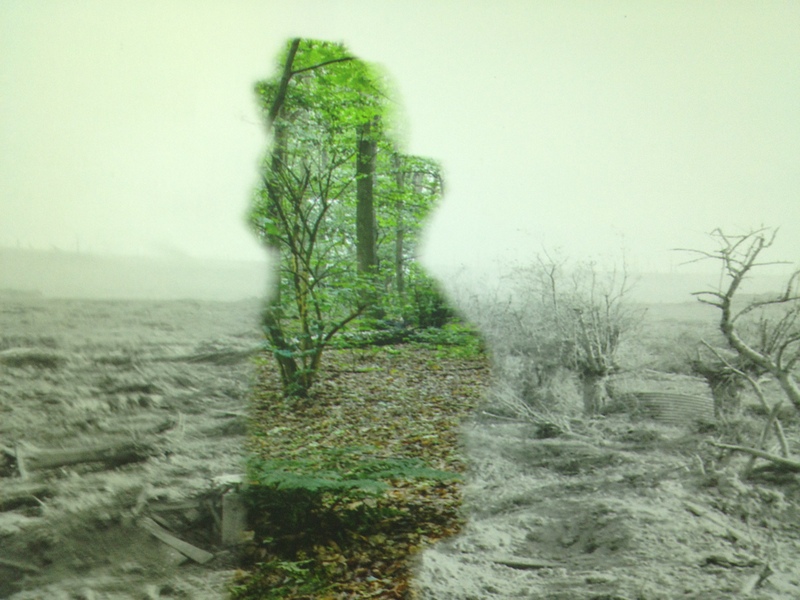 When I pass in front of the projector, my silhouette leaves an eerie trace of the original woods. Beautiful. The only issue is that I have to remove my earphones to hear the audio and really be part of the experience. I can read about Frank and Lil in both physical and mobile spaces, so I’m trying to work out the difference between the two. How are their stories playing out across the platforms? Since I’ve been asked to ‘look for my symbol’ in the exhibition space (the cross), I’m expecting something different there. In some cases, the wall text appears to be virtually the same; in others, a slightly extended version, as it is compared to the screen shots below. (Hard to shoot clear iPhone pics in dark spaces sorry!) Is the Storyteller meant to be an alternative to the on-floor show then – a summary? 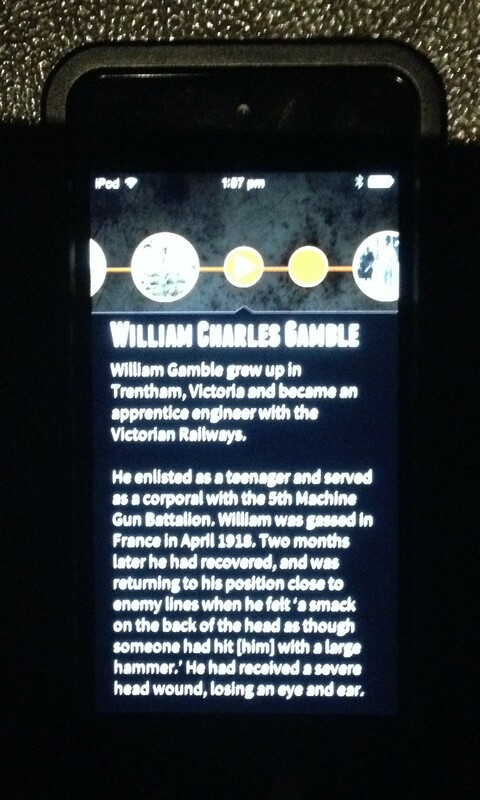 At some point, I receive information about William Gamble. And extracts from the diary of Corporal Siddeley. It’s interesting stuff, but how does it relate to Frank’s story? Or Lil’s? I’m lost and, unlike at MONA, I don’t want to be. This is a different sort of rabbit hole. There’s an answer of course – it’s my fault. I didn’t read all the instructions: ‘The small circles contain Storyteller only content’ (ie, content not connected to what’s in the space). But visitors don’t read everything; the experience has to be simple and intuitive. Sometimes you have to ditch your best material for the story to work. At the end are five screens, but they don’t seem to be functioning. Only on my second visit do I work out that you have to use your mobile device to activate the content. But what about those who aren’t using them (most people)? The content is great. Why the mystery? The beacons work relatively well, triggering content when I approach them, but in some spots the information doesn’t appear when it should, or does when it shouldn’t. The size and density of the show (cases backing onto cases, with lots of objects) have made it difficult to achieve ‘black spots’ between zones. These issues are naturally going to come up with developing technologies, and we’ve had similar problems testing beacons at Te Papa. At this point, it’s much easier to get beacons to function at a room level rather than case level. 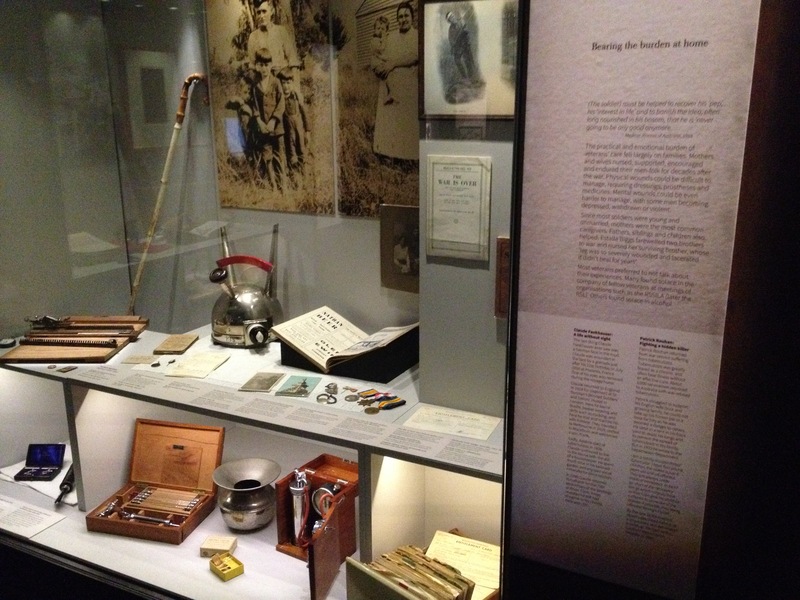 Downstairs at Melbourne Museum, the Imperial War Memorial’s World War 1 Centenary exhibition is showing. 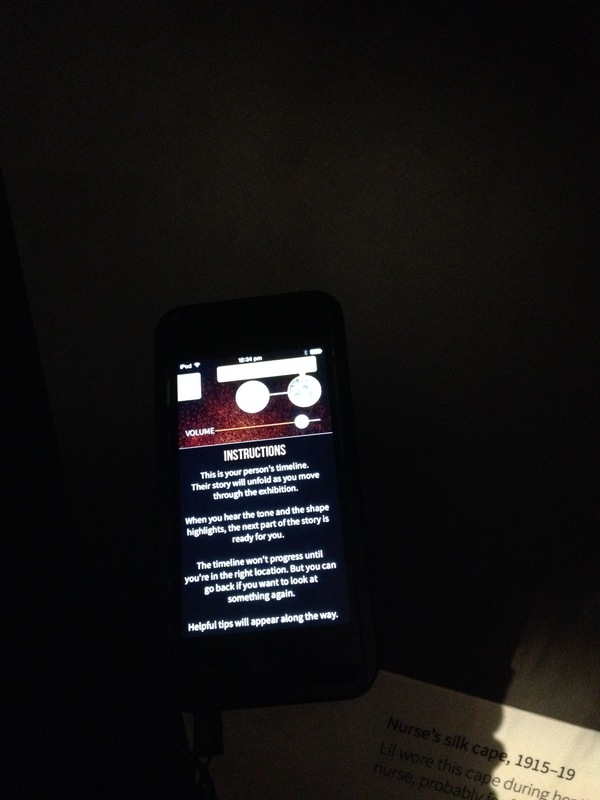 The mobile guide there is similarly location-aware (also care of Art Processors), but it’s audio only (speakers and sound effects), and it only operates at a room level, triggering a selection of tracks as you enter a new space. This simplicity results in a more seamless visitor experience. 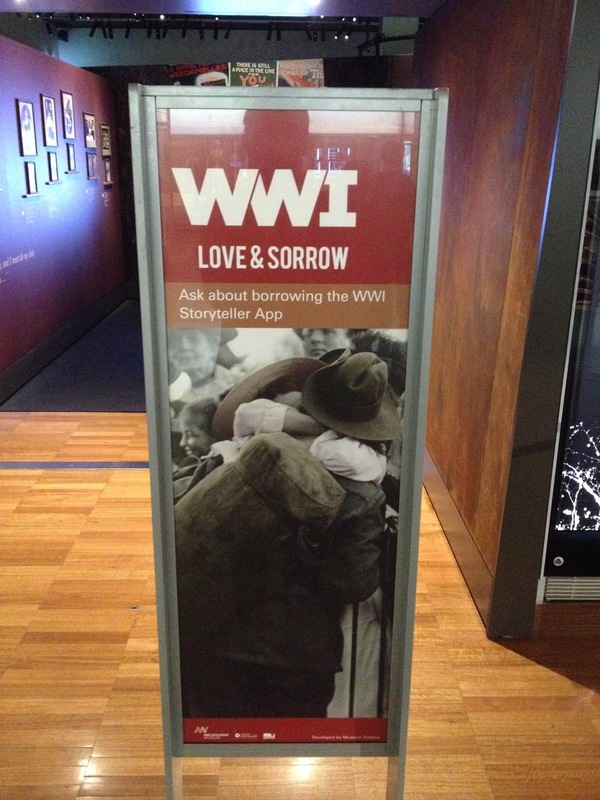 Love & Sorrow is full of powerful objects and compelling stories, and I can feel the passion and care with which the museum team have put it together. But I can’t help feeling that my experience would have been more satisfying if I hadn’t used the mobile guide. Yes, it contains interesting material, but its structure and relationship to the rest of the exhibition are problematic. For the most part, I felt disconnected from the space and others in it, and confused by what I was getting where. I was fixated on the screen. 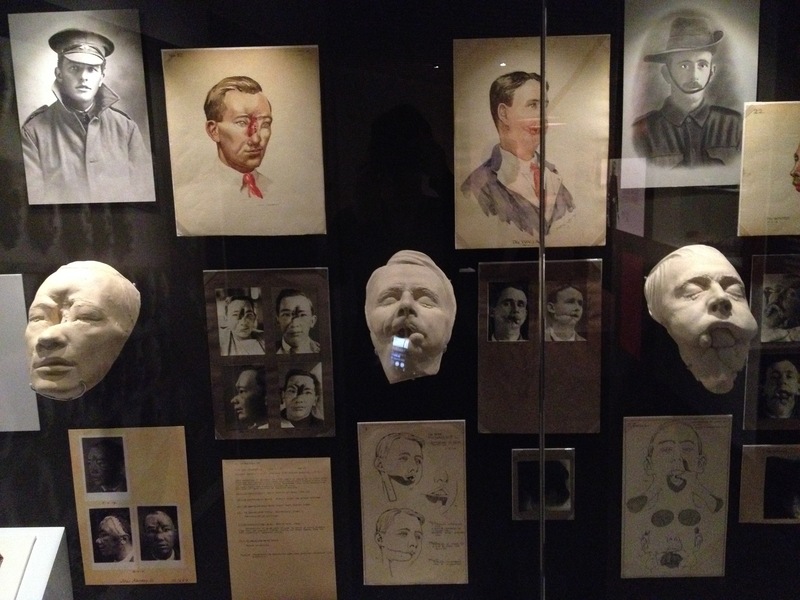 Some visitors mightn’t mind this, but it raises questions for museum practitioners about what sort of experience we want our audiences to have. 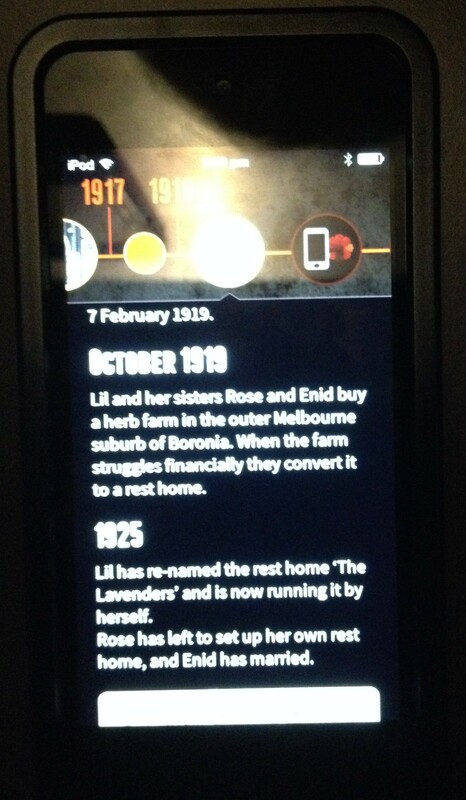 That said, only by museums taking the plunge, as Melbourne has done, will we figure out the best balance between on-floor and mobile content in different contexts. The Storyteller app is a great case study and learning opportunity, and is incredibly helpful in informing more experimentation in this area. 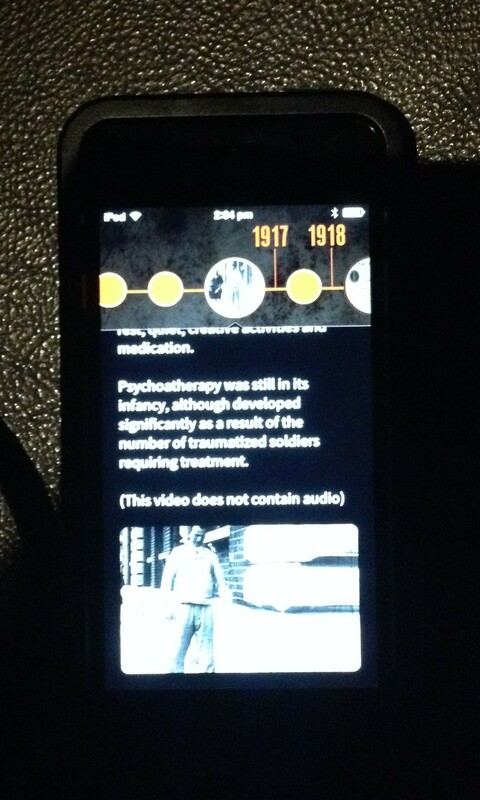 Think very carefully before adding multimedia mobile interpretation to a rich narrative exhibition. Simplify the story dramatically and carefully plot it across platforms. ‘Less is more’ is such a simple rule, but so easy to forget. Set clear criteria for what goes where (important for audio guides too – even more so for multimedia offerings). Consider what each platform does best. Use mobile content to prompt close looking and connection with the space. This is what mobile content creator Sandy Goldberg calls ‘choreography’ – designing mobile content as a dance between the person, the device, and the space. I’d add ‘other people’ to this one. Make sure the physical space (2D/3D design) supports the digital content. Physical and digital interfaces need to clearly connect. The mobile experience shouldn’t complicate (or reveal issues in) orientation. UX, UX, UX. 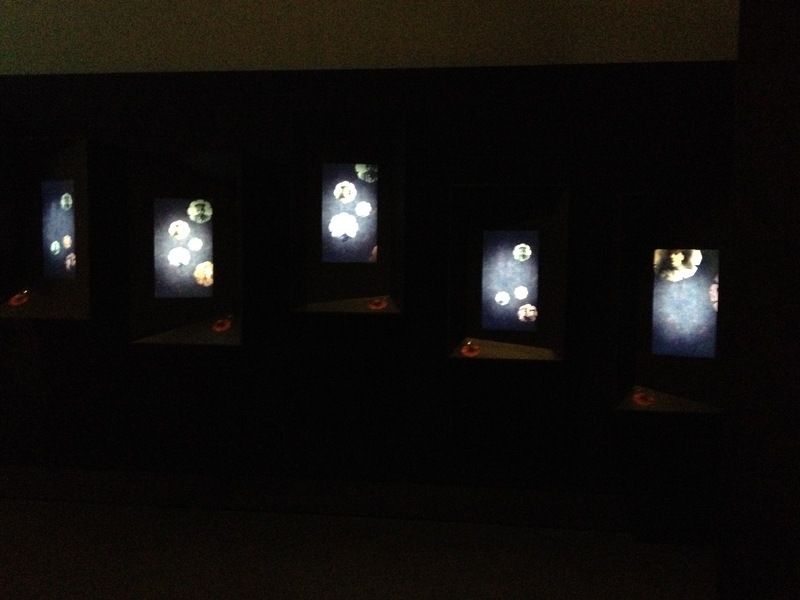 Ask: Should powerful content be in the exhibition rather than ‘hidden’ on the device? Again, this isn’t the case for MONA because everything’s mobile. The mobile platform shouldn’t be a place for content that won’t fit elsewhere. This one’s vital for all content everywhere. What will help to draw people in? Consider style, tone, and voice in particular. Factor in time to prototype, test with audiences, and tweak the tech. Involve all relevant parties early. Thanks to Scott Brewer and Nic Whyte of Art Processors for the inspiring conversations about where to from here with mobile. This entry was posted in Article < 2000 words and tagged Art Processors, audio guide, audio tours, Australia, Bluetooth beacons, Bring Your Own Device, BYOD, digital media, exhibitions, Imperial War Memorial, interpretation, Love and Sorrow exhibition, Melbourne Museum, mobile apps, MONA, multimedia, Museum of Old and New Art, museums, smartphone, spatial design, Storyteller app, storytelling, user experience, UX, World War 1, World War 1 Centenary, World War I. Bookmark the permalink. Great post Frith, thank you for sharing your findings, especially around the app experience. It’s refreshing to have a writer’s (i.e. 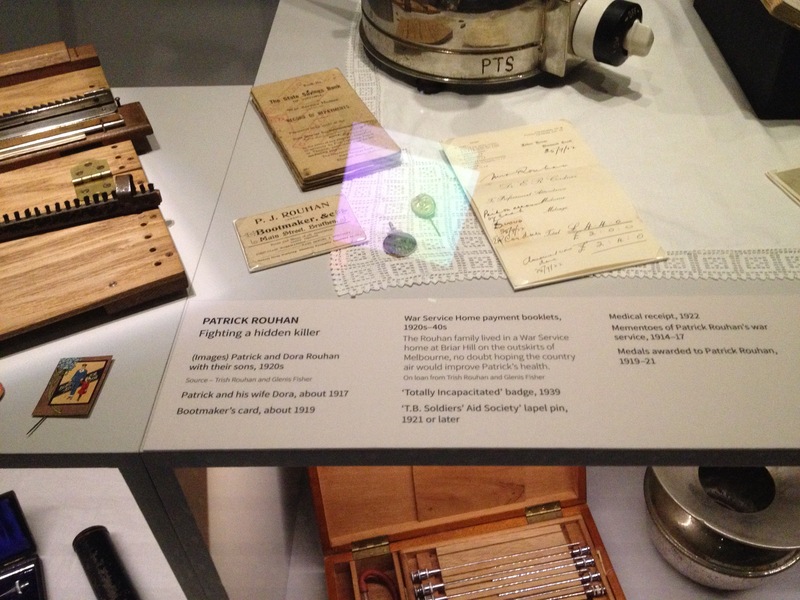 non-techy) perspective as it really highlights issues around content and narrative w/o putting the technology first – which all too often we do in the musetech world. I agree with you that this is exactly how this stuff should work: seamlessly integrated, fit for purpose, and unobtrusive while providing real added value. And simplicity is a must. Thanks Nils. Yes, we writers and techies really need to get together more! I’ve had a few similar experiences since arriving in the States – more on those when I get a minute.